Decorative quilts for queen size bed comes for oversized queen bedding and also regular queen bedding. The quilts for queen sized bed designed for regular queen sized bedding will mostly be marketed for full/queen beddings which means they fit for full sized bedding as well as queen bedding which is on the smaller side compared to oversized queen bedding. 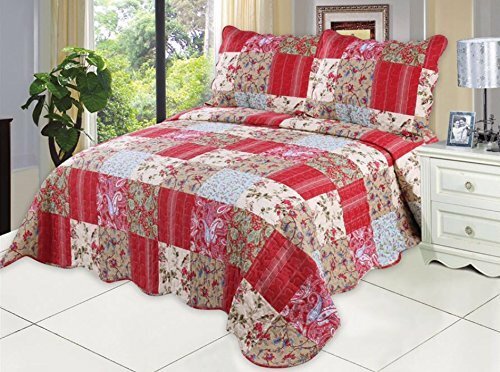 The quilts of comforters designed for full/queen bedding won’t fit nicely for oversized queen bedding and so I would recommend to select the quilts for oversized queen bedding if you have a large oversized queen bedding. On the other side if you have a pretty small queen sized bedding it would be ideal to buy the quilts for full/queen sized bedding as the ones made for oversized queen bedding will be pretty large for those. See my blog post on what size queen bed quilt you need to read more about this. The same rules go for choosing the right sized comforter sets for queen bedding, however the difference is that comforters are usually more thicker than quilts as they have more padding in between. 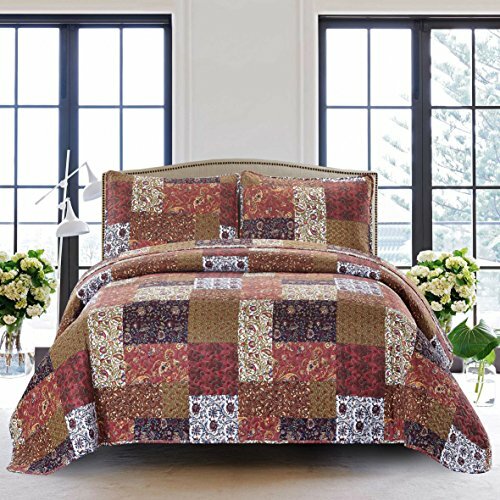 Also, quilts come in most decorative patterns, designs and prints mostly using cotton fabric and they look quite different from comforters in general. 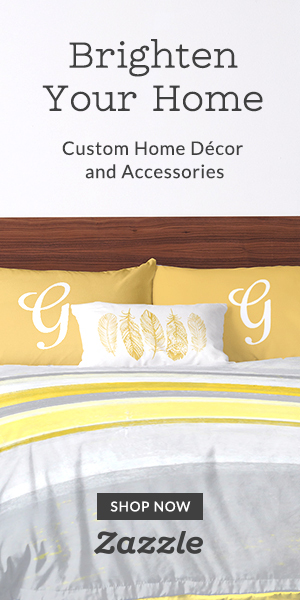 Comforters are also most commonly available in box stitching. However, you can also see quilted comforters which are just designed to look like quilts (they may or may not come with decorative patters lie quilts). 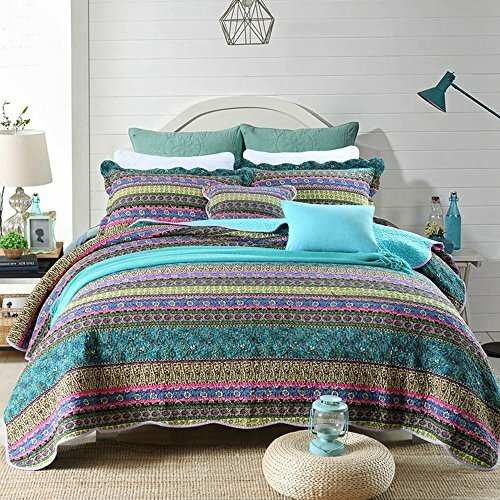 I have noticed that while you can see so many decorative quilts for regular sized queen bedding which fits for full/queen bedding, there are more quilted comforters perfect for oversized queen bedding. If you like to see comforters for queen bed, see my post on lime green comforter sets for queen bedding here. So let us see here some of the most pretty, decorative and best quilts for queen size bed. As I mentioned above, please make sure to go through the product features in the product page and also choose the right sized quilt for your queen bed. Many of these quilts are available for other beds like king sized bedding as well. Hope you found this post on quilts for queen size bed helpful in finding the best quilts for your queen sized bedding.